Need to upgrade from my aluminum mast. 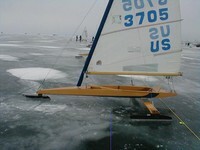 Any one with a spare mast in Twin Cities area, either email me at miller.m@mchsi.com or phone 952-471-3062. Need before the Western Regional. Prefer the latest model.